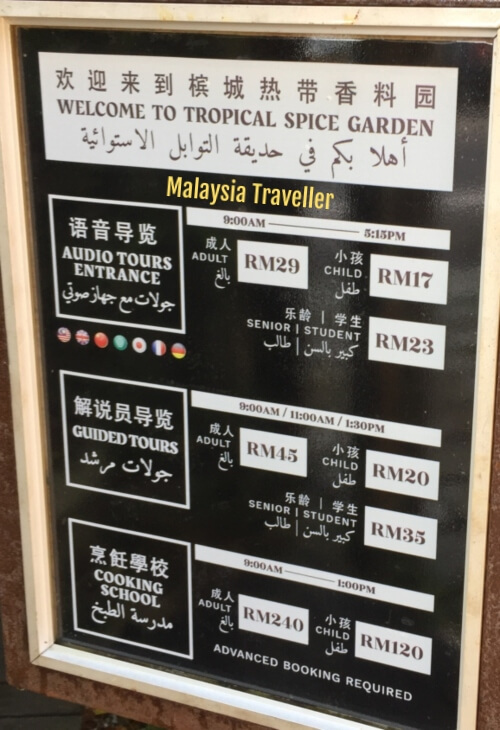 Penang Tropical Spice Garden describes itself as Asia's Hidden Eden and their lush fragrant gardens are a great place to see a vast array of spices and other exotic plants, totalling over 500 species. 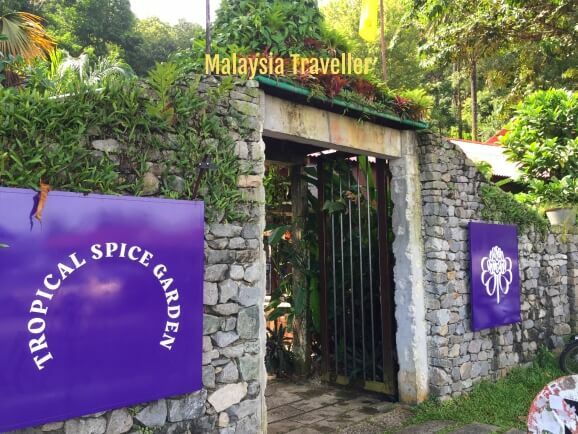 Over 2km of pathway meander through six acres of spice gardens located on the northern shore of Penang island. 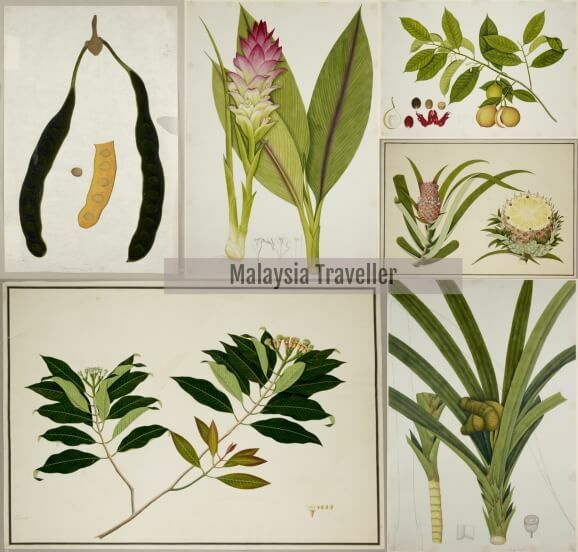 fully guided tours in English, Arabic, Malay or Mandarin with experienced nature guides to tell you the folklore associated with the various plants as well as explain their medicinal benefits. Other visitors prefer to join the cooking school to see how the ingredients grown here are prepared and cooked in the kitchen. Audio Tours from 9 am to 5.15 pm. Guided Tours at 9 am, 11 am and 1.30 pm. Cooking School morning class starts at 9 am, afternoon class starts at 1 pm. 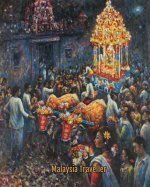 Night Tours every Saturday at 7.30pm by prior reservation. 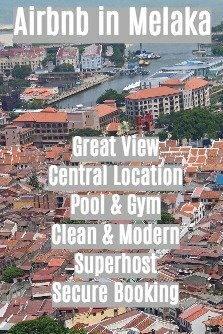 Includes morning tea, a guided tour, cooking lesson and lunch. Student groups and corporate/teambuilding events are welcome.